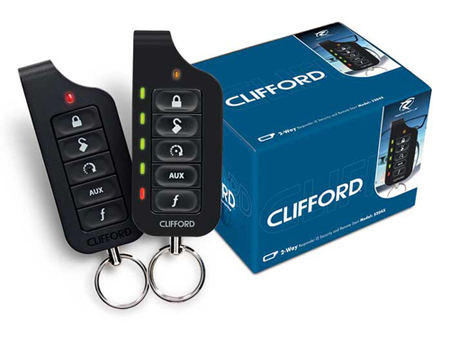 Clifford’s elegant new Responder LE transceivers mark a giant leap forward in 21st century vehicle security and remote start, and an evolutionary milestone for the keychain remote. 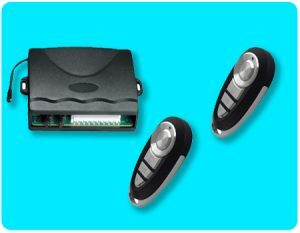 These slender & sophisticated 2-Way remote controls feature a clean sleek ergonomic industrial design, made to fit the user’s hand comfortably, enabling effortless and intuitive single-handed operation as hidden GhostLightâ„¢ LEDs confirm your commands. 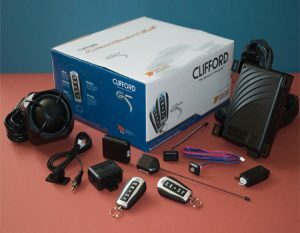 You will love the way the Responder LE remote feels in your hand, and the many state-of-the-art system features you can access with ease, starting with the new paging-only Silent Mode2â„¢ feature, which allows users to turn off the siren and receive notification on the remote only. 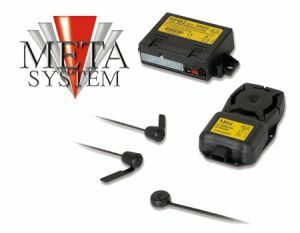 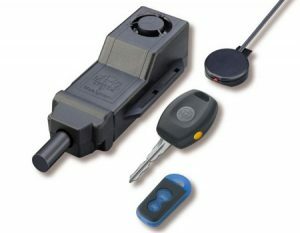 With Silent Mode2, the vehicle silently alerts the user that the alarm has triggered.